I qualified from the University of Ulster in 2013 with a Degree in Law with Economics, and a Masters in Management & Corporate Governance. In 2014, I commenced my studies at the Institute of Professional Legal Studies, qualifying as a solicitor in 2016. I have gained experience in personal injury claims to include road traffic accidents, accidents at work and medical negligence claims. I also have vast experience in matrimonial matters to include divorce, ancillary relief and domestic proceedings. I have acted for clients in various children order proceedings both private and public. 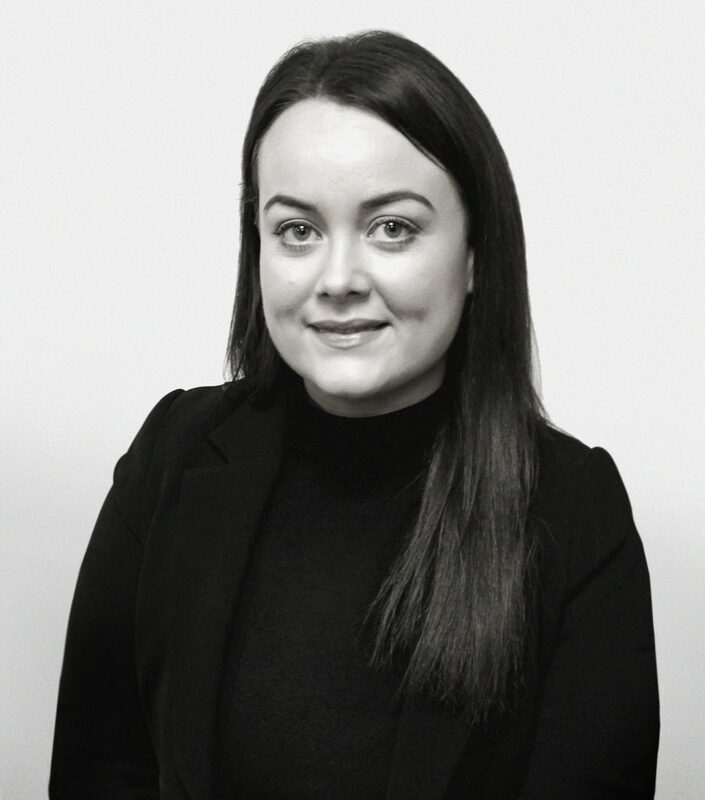 I joined MKB Law Solicitors in November 2018, where I work alongside Director Anne Marie Kelly in the Family Law department, and assist with Litigation matters including personal injury claims, clinical negligence claims and employment matters. In my spare time I enjoy travelling as much as possible, especially to countries with hotter climates!